The blog might have been quiet for a couple of weeks but that's not because I haven't been fishing, it's because the fishing's been rubbish. 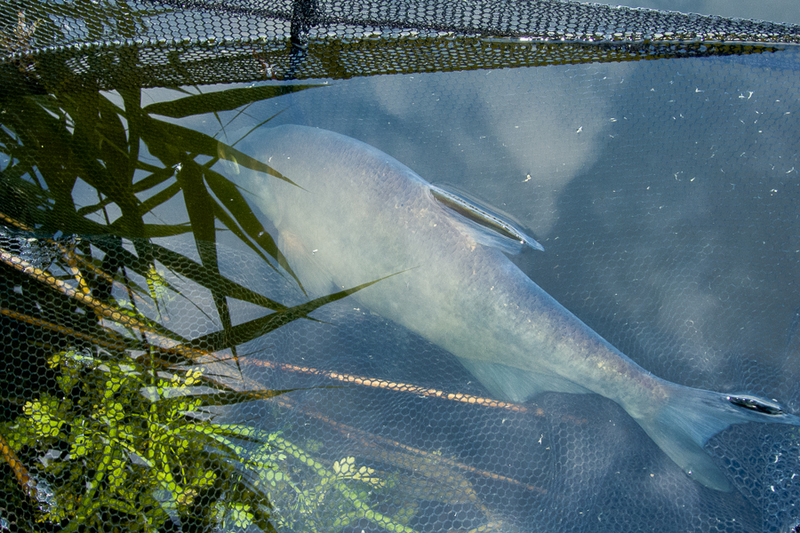 A couple of tench sessions produced a bream and a couple of roach which lead to depression. This tench water really isn't living up to my hopes for it. A few more fish, no matter what size, might have kept me interested, but the lack of big fish (even to carpers) makes me think the rewards aren't worth the effort required. If the 'nuisance bream' were bigger it would be something to keep me interested. I guess the waters I've travelled further to fish have spoiled me. I needed a change to keep me fishing. An attempt at catching eel baits resulted in one small perch and no more bites in half an hour causing me to pack up. When I'm bait catching I want it over and done with in short order, so the float has to be dipping every few minutes or I give up. A second attempt saw bites coming almost immediately and a perch in the bucket when an old codger turned up to watch. Luckily the three fish I hooked while he was stood next to me coughing and spitting were too big for bait. I had to endure his admonitions about using barbed hooks though. I felt like telling him that the barbed hooks would be the least of the fish's worries once they were in my freezer. Then the inevitable happened and a bootlace found the loose fed maggots. This scared the old git away, and once I had a new hooklink attached I was back to putting fish in the bucket. I didn't manage as many as I'd have liked, the just-too-big-for-my-liking fish kept showing up, but I got enough for a starter session. 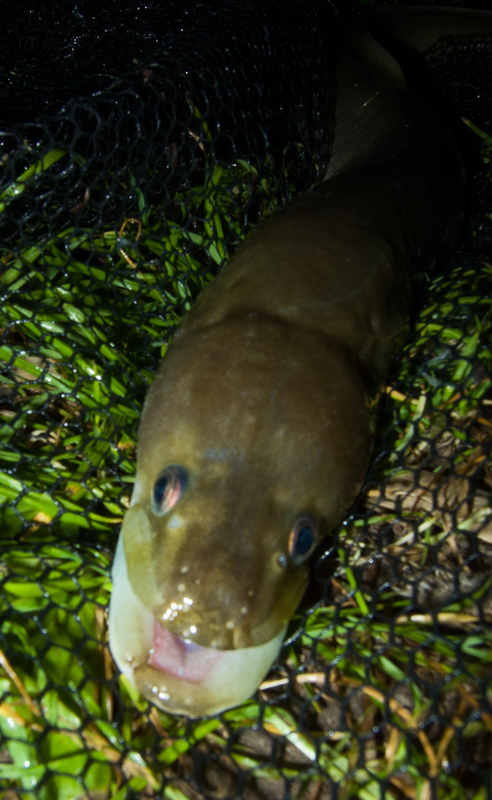 My Big Plan to carry on tenching until the end of June was scrapped and Sunday evening was pencilled in to target eels. The lake ought to be quiet then. Disaster struck on Saturday when I was 'resting my eyes' listening to the cricket from Headingly. I'd taken my specs off and rested them on one of my knees. I must have nodded off for a few seconds (cough) because I came round and adjusted my posture. Repositioning my feet I heard a crunching sound as if I'd stepped on a snail. Reaching for my specs I found nothing. With trepidation, but knowing what I was going to see through blurry eyes, I lifted my left foot and looked down. One mangled pair of glasses. Although there was no doubt that straightening them would end in only one outcome I did it anyway. Sure enough I ended up with two half-glasses. I went and found my last pair and tried them on. I could see through them! The only thing was that I'd robbed one of the plastic nose pieces to repair my now-broken pair. This meant I had to try to swap it back - with only one pair of glasses to let me see what I was doing with the tiny, tiny screw that holds it in place. Somehow I managed it. The only saving grace to all this is that on Friday I had booked in for an eye test this coming Tuesday and was going to change my frames in any case. 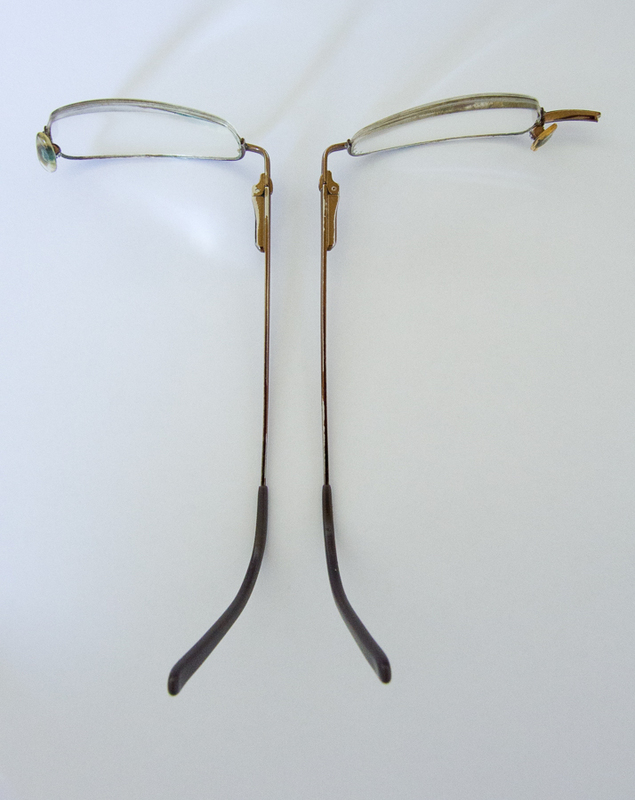 But would I be able to see well enough with my old pair? Once I had readjusted to the frames, the prescription wasn't much different (in fact the optician had said I hadn't needed to change if I didn't want to), I managed okay. I could go eeling. Once the cricket had finished on Sunday I could wait no longer. Although I had planned to get to the lake around eight I was there by seven to find the car park rammed out and all the pegs I fancied taken. Damn. I picked a second-best swim and took my time setting up. One leger had a long link on it, the other had the bomb straight off the run ring. A small perch was chopped in two and out the baits went. The head was cast just beyond the marginal pads and the tail dropped in closer. With it still being bright I wasn't expecting much for an hour or more. When the right hand bobbin fell off the tail rod and the braid raced across the water after half an hour I was stunned. It goes without saying that my strike met with no resistance whatsoever! Fifteen minutes later I did it all again. For some reason after another twenty minutes I moved the tail section to the same line as the head and I had barely sat down when it was on the move. This strike connected. The eel was a strange looking thing. Easily long enough to have weighed two and a half pounds or more, with a head to match, but ever so skinny. Not like some I had last summer which were thick at the head and front half of the body but lacking girth lower down, just skinny from right behind the head. It was an hour before the next missed run to the head section which came back with the 'meat' missing. I'd lip-hooked the head but threaded the tail so when I rebaited I fed the hook through the lips and positioned the hook towards the cut end of the bait. Then I cast it further out than before. Half an hour later it was away. At first the eel felt like a good un. As it came shallower it got less powerful. I thought it might have made two pounds but it didn't quite. It was a better built fish than the first one though. Being an exploratory session I didn't fish into dark.Two more missed runs and one pinched bait saw me packing up at quarter to eleven, all thoughts of tench banished and another bait snatching session being planned.